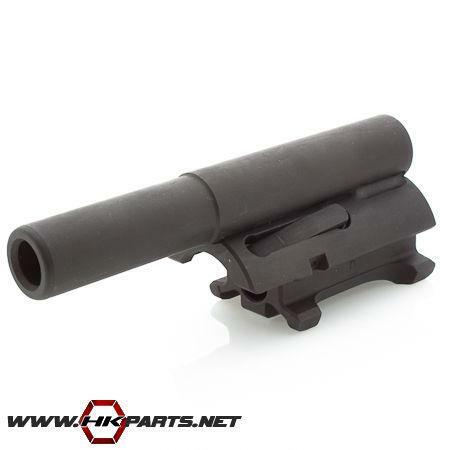 Be sure to check out the HK 93, 33, 53 bolt carriers we have available on our website. We offer both US made and HK German factory carriers. These are perfect for spares or upgrades.